We consider ourselves a functional food development company and only use ingredients of the highest standard that offer a nutritional benefit. Although we specialise in private label, research and development is still the heart and soul of the business which is why we are continuously looking to innovate and bring something new to the market. The ethos has remained the same from the first day; we look to make “healthy junk food”. Research and development is the life blood of the business and we focus on developing new innovative products that do not exist on the market. 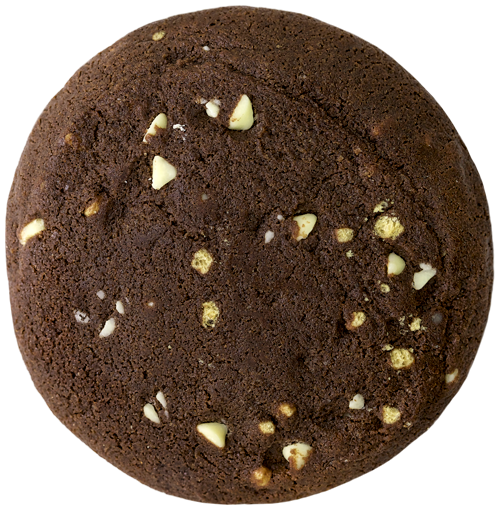 Our modern facility is equipped with a full range of flexible equipment that allows us to make both plain baked products such as cookies and brownies, as well as coated nutrition bars. All our products deliver fantastic taste and texture as we believe that nutritious products should not only be good for you, they also need to be a joy to eat.